Successfully saved Whole30 Compliant Bacon Ranch to your Calendar. You can also save the ingredients to your Grocery List. 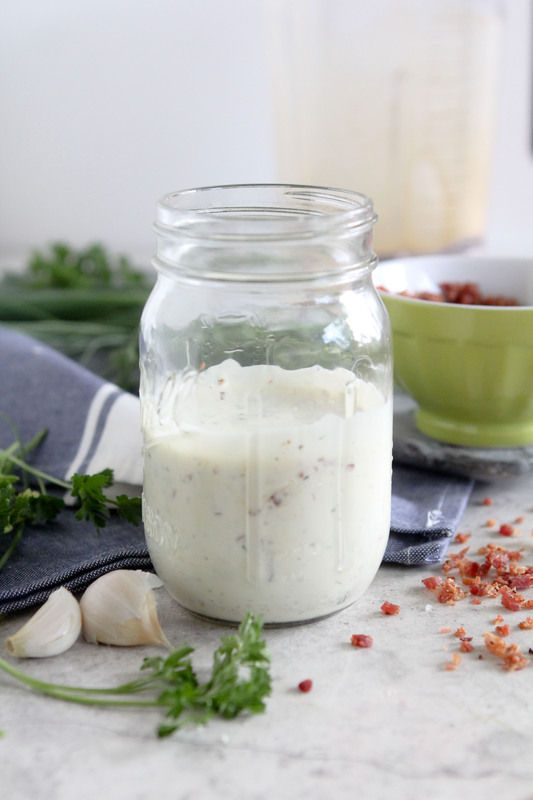 The very best Bacon Ranch Dressing one can imagine! It's even dairy-free, paleo, and Whole30 compliant.